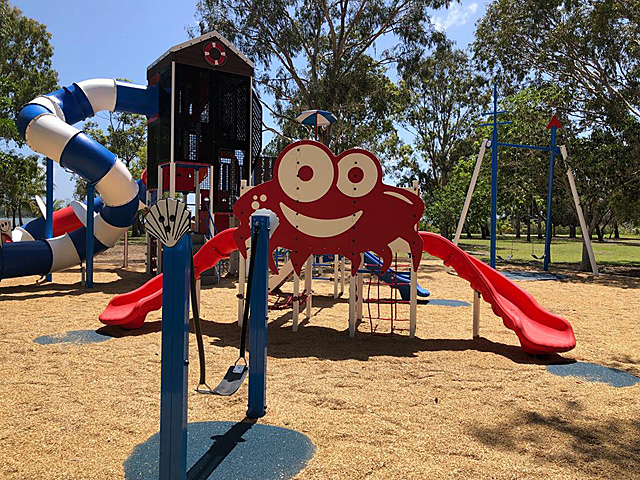 Whether you’re building a playground at your home or looking at your options for a park, there are many different types of playground equipment from which you can choose. 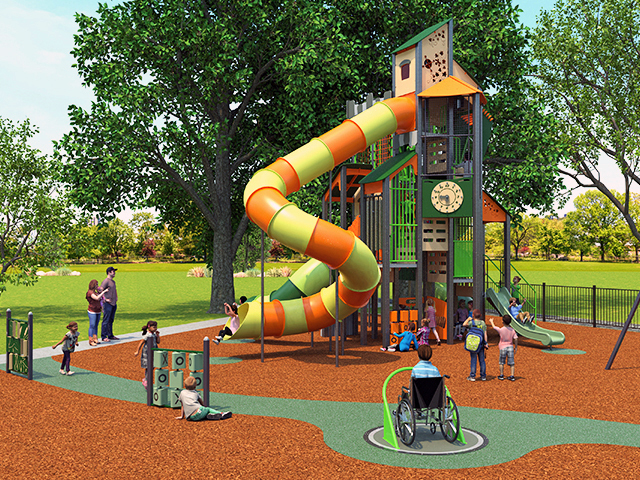 Whether you’re building a playground at your home or looking at your options for a park, there are many different types of playground equipment from which you can choose. Making the right choice is important here, but it can be hard to do. The best option is to research the options available and then make an informed decision that fits your needs best. Perhaps the most common option for those building a playground is to use metal equipment. 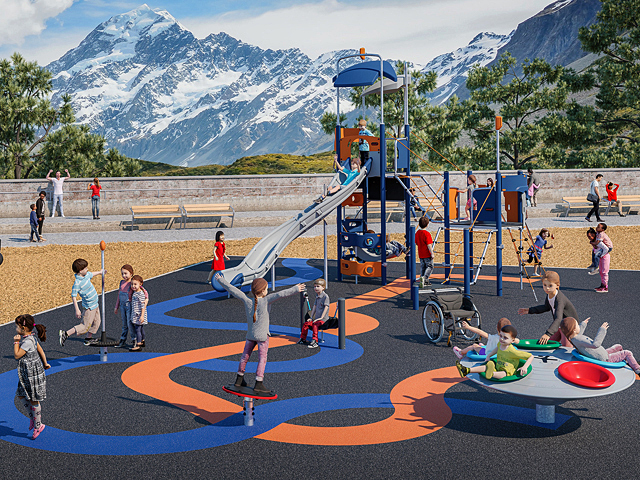 Metal playground sets are available both in commercial and consumer varieties, though those designed for commercial or public use (such as at a public park) will offer better longevity and durability than those designed for use at a private home. The problem with metal playground equipment is that it can become very hot in direct sunlight, and it will eventually rust. 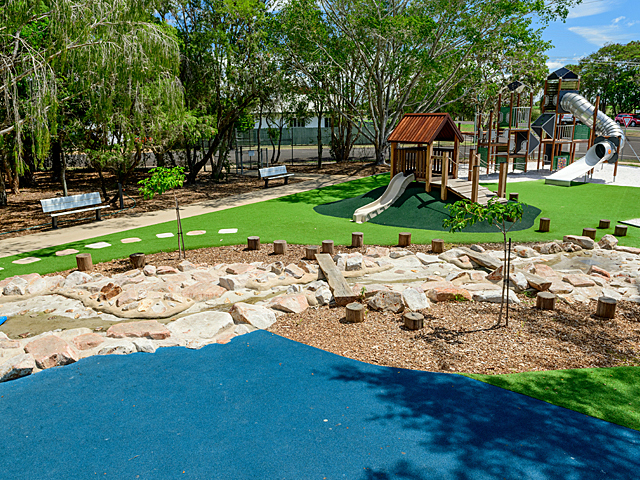 Wood has been used to create playgrounds for a very long time. It’s a bit better than metal because it won’t get as hot in sunlight, and it’s also a natural material. There are a couple of problems with wood, though. First, unless you use wood that’s been treated chemically, it will eventually rot. Second, there can be problems with breakage as the wood ages and there’s always the chance of splinters. 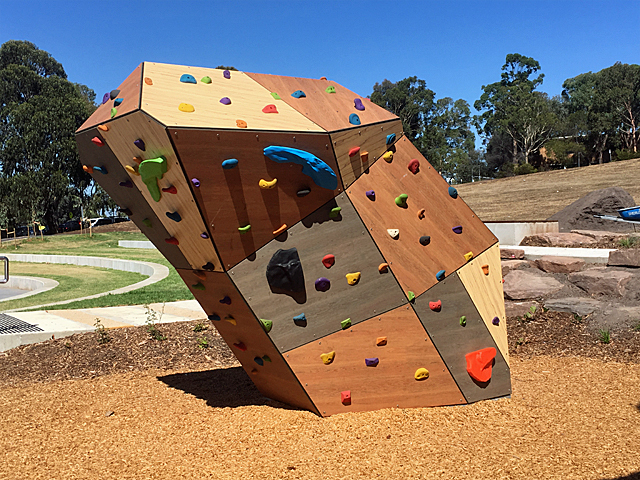 Composite materials are seeing increased use in creating playgrounds. These options offer an interesting mix of the benefits found with both wood and metal. You’ll find that this type of playground material will not rust or rot out over time. It’s also hypoallergenic, and there is no problem with the material splintering. It’s immensely durable, but can be a bit more expensive than wood or metal. 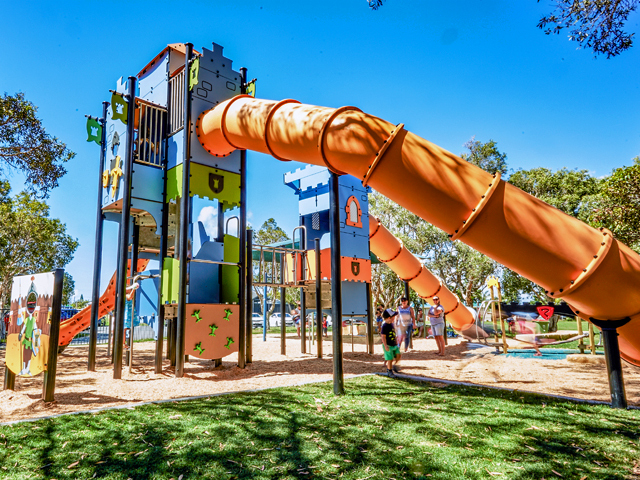 As you can see, there are numerous types of playground equipment available to you – you simply need to choose the one that best fits your needs.